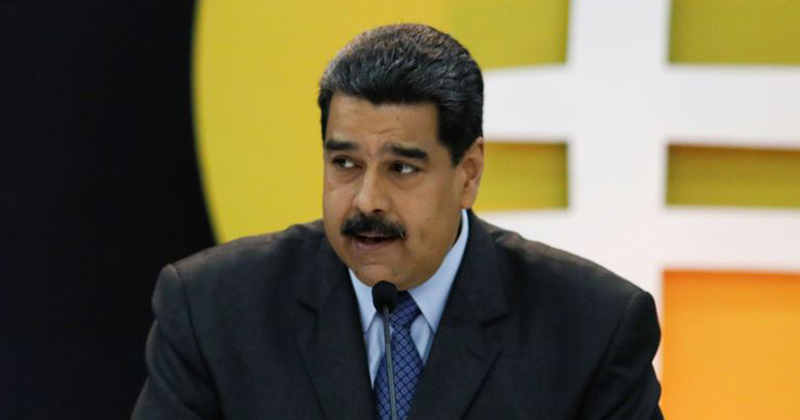 Venezuela says it has raised $735m in the first day of the pre-sale of its cryptocurrency, the petro, as the country economy is battered by hyper inflation and US sanctions. In a bid to dethrone Silicon Valley as the king of emerging technology, New York City is announcing its first-ever “Blockchain Week,” which will run from May 11 through May 17. Coinbase and Bitfinex, the two largest exchanges by U.S. dollar-bitcoin trading volume, are adopting a software called SegWit. The move should lower transaction fees by up to 20 percent, and speed up trading across the network, Bitfinex says. High transaction fees were a key reason for the “fork” from bitcoin into bitcoin cash. A new trade finance platform created by R3 Blockchain alliance, TradeIX, and major banks enters pilot stage. The concept viability was proven during a continued testing in cooperation with ING, BNP and Commerzbank, according to Ivar Wiersma, head of innovation at ING Wholesale Banking. As Bitcoin and other cryptocurrencies become mainstream, the crypto world is implementing traditional financial models. Bitcoin ATMs and “DroneATMs” are new concepts that can help solve banking barriers by allowing crypto holders to cash out their cryptocurrencies. Germany follows Switzerland in clarifying obligations for ICOs under its jurisdiction following an increase in queries. Japanese police said Thursday they received reports on 669 cases of suspected money laundering linked to cryptocurrencies from virtual currency exchange operators between April and December. BitFunder founder Jon Montroll was arrested on Wednesday on federal charges that he lied to U.S. securities regulators to avoid taking responsibility for the theft by hackers of virtual currency now worth nearly $70 million.